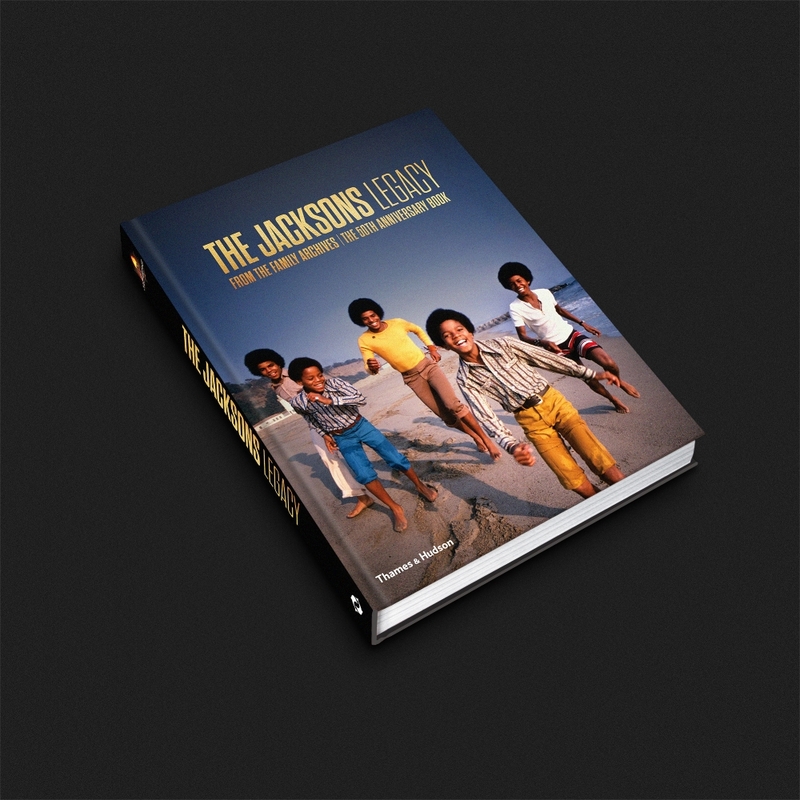 This major new volume reveals, for the first time, the untold, unseen and utterly unforgettable story behind the legend that is the Jacksons. Four specially commissioned chapters deftly weave together an unprecedented 12 days’ worth of exclusive interviews with the brothers, recounted in their own words, with contributions from key players throughout their careers. The compelling tale unfolds from their childhood days living at 2300 Jackson Street in Gary, Indiana, through the years signed to Motown as the Jackson 5, their radical move to Epic as The Jacksons, the blossoming of their solo careers, the dizzying successes of the Victory tour, and right up to the present day. Published to coincide with their 50th anniversary, The Jacksons: Legacy is the definitive behind-the-scenes chronicle of the Jacksons’ lives and careers, celebrating 50 years of one of the greatest acts of all time.